Michael Gosnell recently joined the Columbia team at MacKenzie Commercial Real Estate Services, LLC in 2018. As a Real Estate Advisor, Michael specializes in tenant representation within the office, land, and industrial markets in Howard and Carroll County. 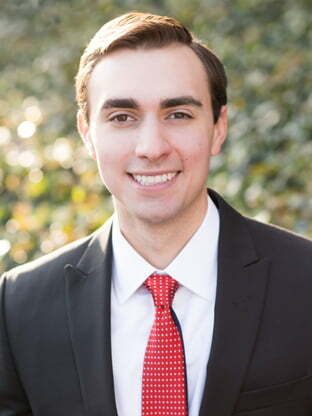 Michael has been with MacKenzie Ventures, LLC since 2016, working with MacKenzie Management as an intern and then the Baltimore County brokerage team in 2017. Michael is also a licensed real estate agent in Maryland. Michael graduated from Stevenson University in 2018.